Save the date! 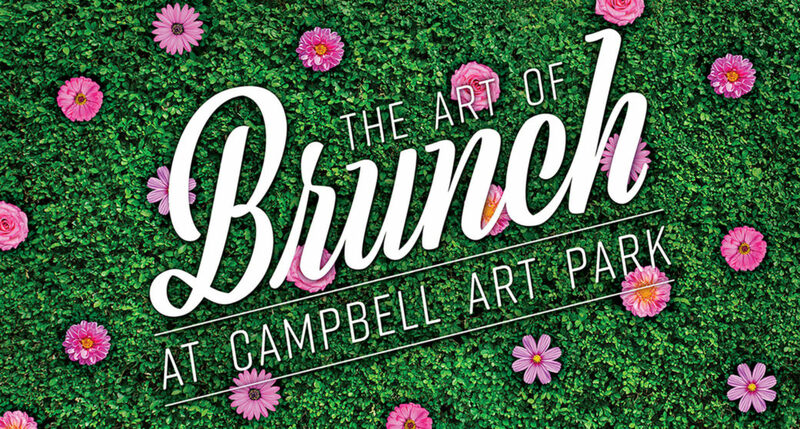 The Art of Brunch will be Saturday, June 22. During our annual brunch party, guests enjoy fare and libations from Oklahoma City's hottest brunch spots accompanied by photo-worthy installations and live entertainment. Guests will also have the opportunity to purchase unique artwork. Proceeds support Oklahoma Contemporary programs and exhibitions. More details to come about this year's event!